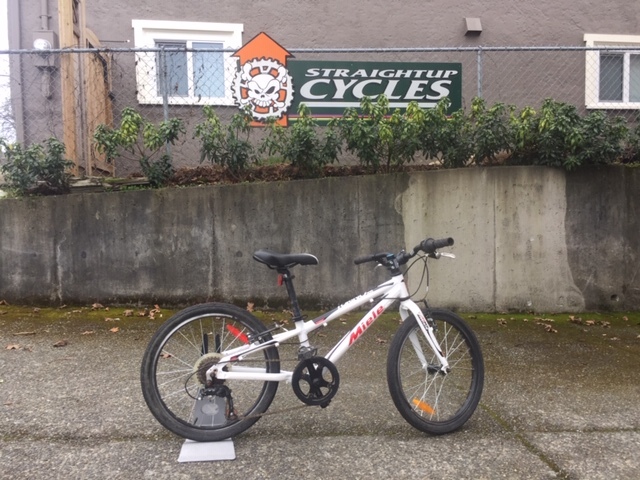 Straight Up Cycles was established in 2000, as primarily a bicycle service and repair centre. Since then, we have grown into a full-service bike shop in Victoria, that offers new and used road bikes, cyclocross bikes, mountain bikes. 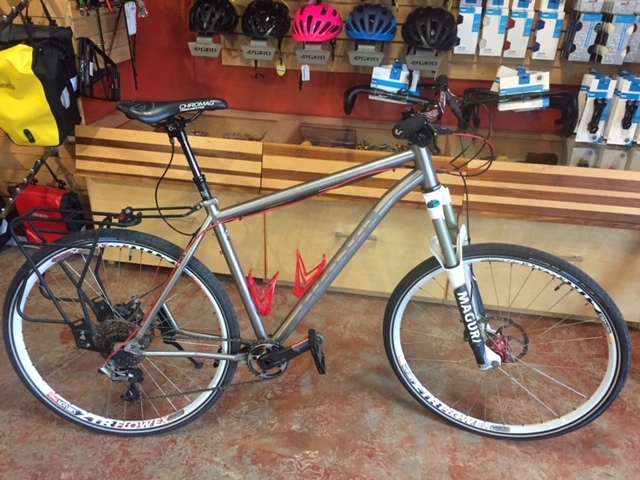 At our bike shop, we pride ourselves on specializing in building you the bike of your dreams. Every customer is different, every bike is different, and every ride is different. We don't apply a magic formula to bike sales, and we don't use high-pressure sales tactics. We want to help you find the right bike. We guarantee that an uncomfortable bike will not be ridden and we know that an uncomfortable rider will never reach their cycling potential. Every single bike that leaves our shop is fitted to the new owner. Do you have a dream bike? Have you planned out each component of the bike: bar, stem, seatpost, saddle, etc. Or do you have specific components that you know you prefer to use? 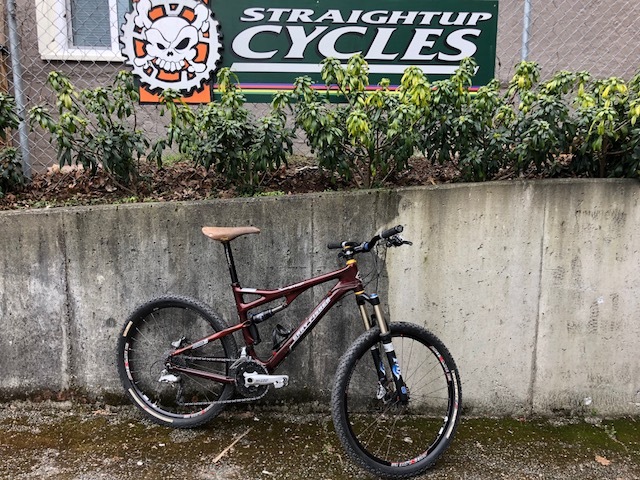 Let us custom build a bike for you. Our experienced mechanics are happy to work on any bike, by any manufacturer. Whether a quick wheel true, or a full overhaul monster-project, we’ll make sure your bike is safe. Miele Torino 205, 20" wheels, great starter bike.